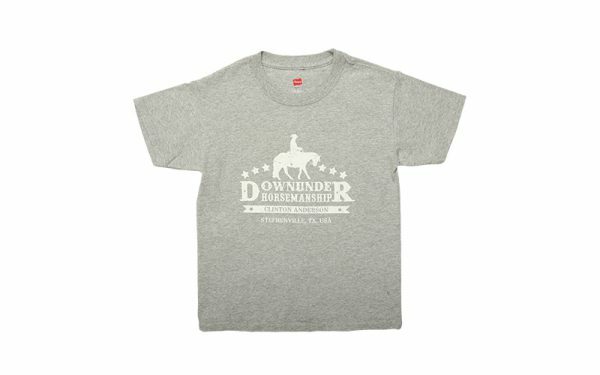 The perfect short-sleeved tee for the young horse lover in your life. 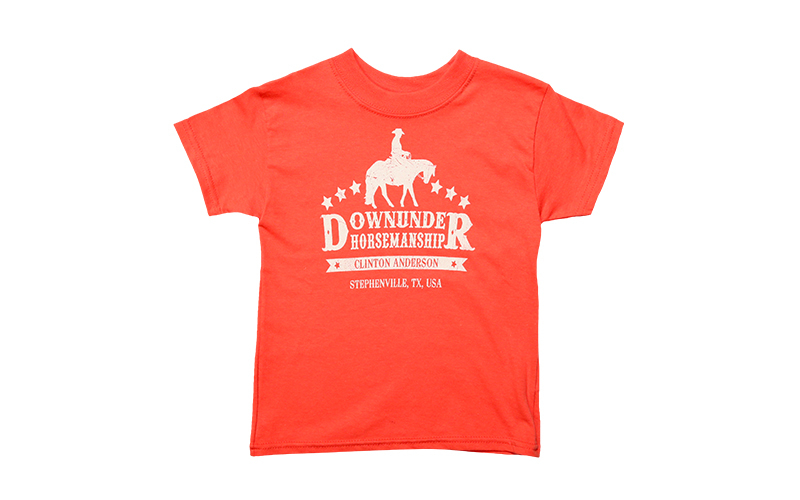 Features a printed Downunder Horsemanship screen graphic on front. 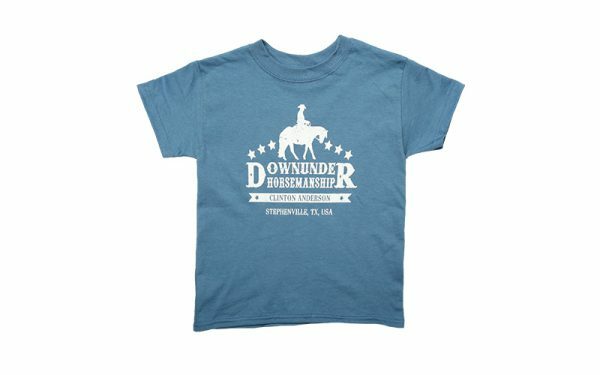 Made out of 100 percent cotton.